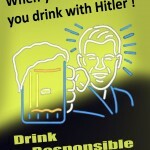 Please feel free to download these posters and do what ever you want with them. 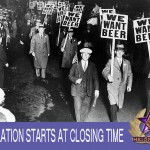 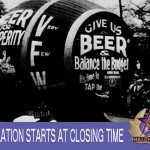 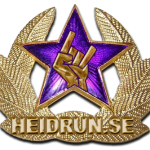 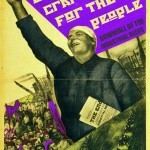 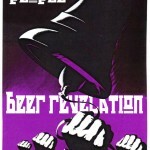 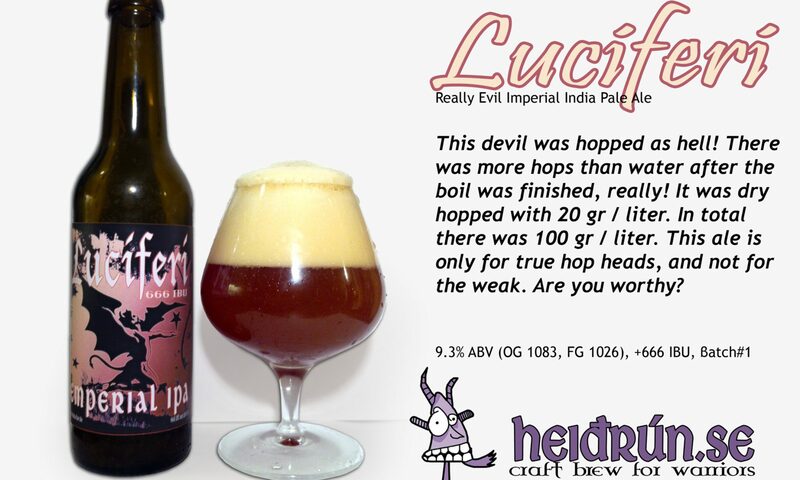 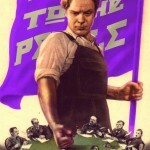 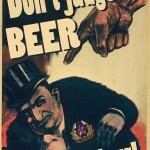 I use old communist propaganda posters and change the propaganda text and the flag color from red to purple, which is the “Heidrun brewery’s color”. 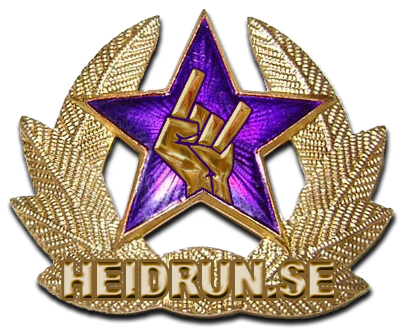 If you have any ideas or want to design your own and share them here, please contact us. 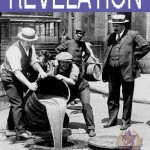 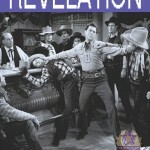 Or send us a link to your REVELATION web site!